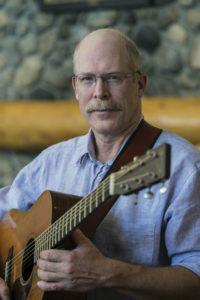 The John Lowell Band formed in 2014, backing the Montana based singer/songwriter and guitarist John Lowell, as a touring band for appearances in Europe. Their successful first tour, with a show at the prestigious Buehl Bluegrass Festival, as well as the fact, that the band members enjoyed working together very much, led to consecutive tours through several European countries each year since then. 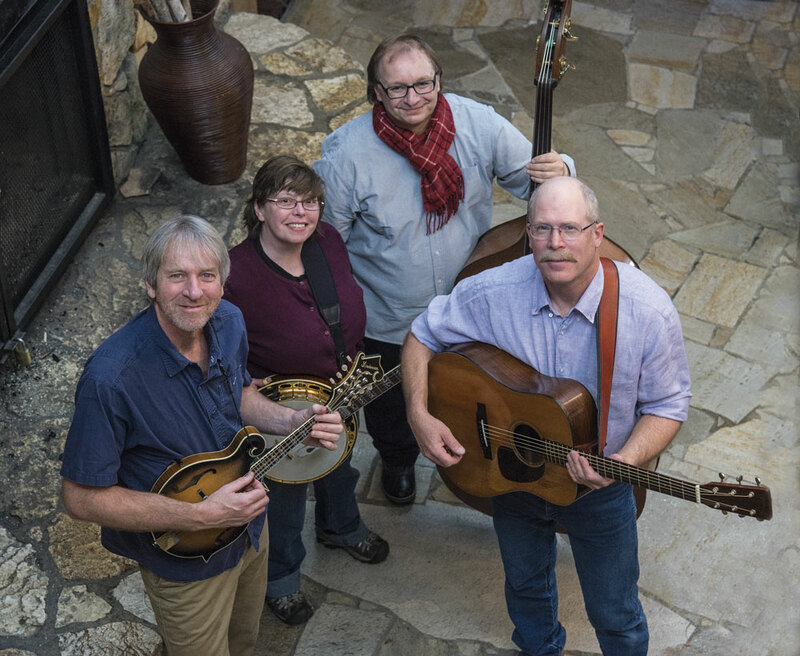 While the instrumentation may be typical for a Bluegrass Band, their choice of material, with many of Lowell’s original songs, expands their style into the realms of Jazz, Gospel, Blues and other forms of American Roots music. Acclaimed songwriter and flatpicking stylist, John has reached a legendary status among those who appreciate original, contemporary American folk music. His personality shines through his music and his work on stage, making him someone everybody wants to get to know. A modern day troubadour, and the namesake of the band, John Lowell has been a force and an honest voice in music for decades and he ain’t quit yet. 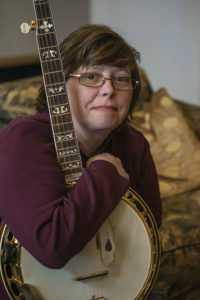 Julie is the “banjoista” for the JLB, having played since childhood. By age 12, she was the three-time winner of the Classic West Open Banjo Competition. In addition to having a driving banjo style, she sings with a sweet, clear voice and her extensive experience in about every aspect of bluegrass music makes her an invaluable part of this (or any) musical project. 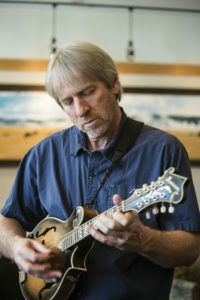 When Tom moved to Montana and brought along his mandolin he soon was in high demand for numerous musical projects in his new hometown and beyond. Through imaginative solos, driving rhythm, and precise vocal harmonies, Tom brings color to the music of the band, and decisively shapes the sound. Hailing from a small village in Germany, Thomas is a multi-instrumentalist who is the true foundation of the band. 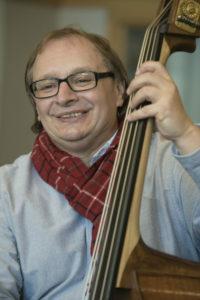 With his creativity and deep understanding of music, his spirit and experience expands the horizons of any music lover.